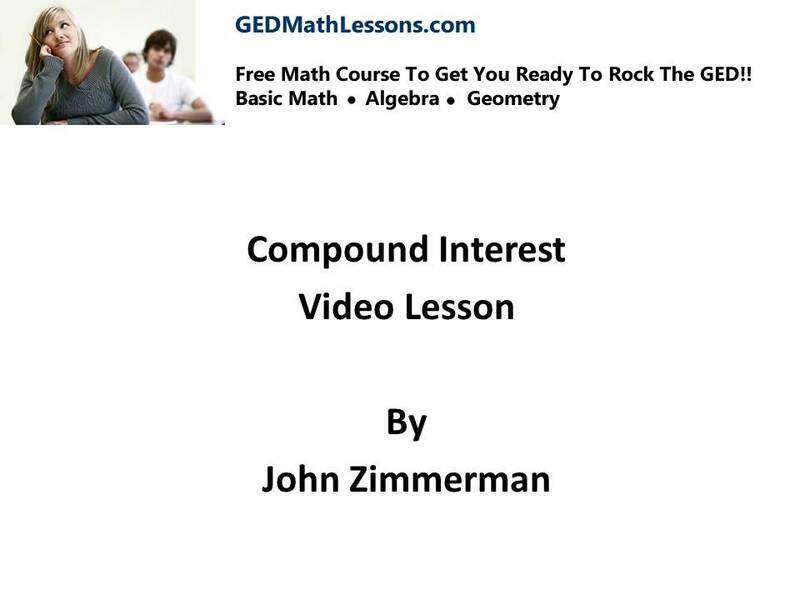 Ok welcome to lesson 5 on compound interest. I know you will love this lesson because compound interest is one of the main formulas for investing money. As with any formula you want to focus on what the different variables of the formula represent. Of course you will have to use your knowledge of powers and exponents as well.